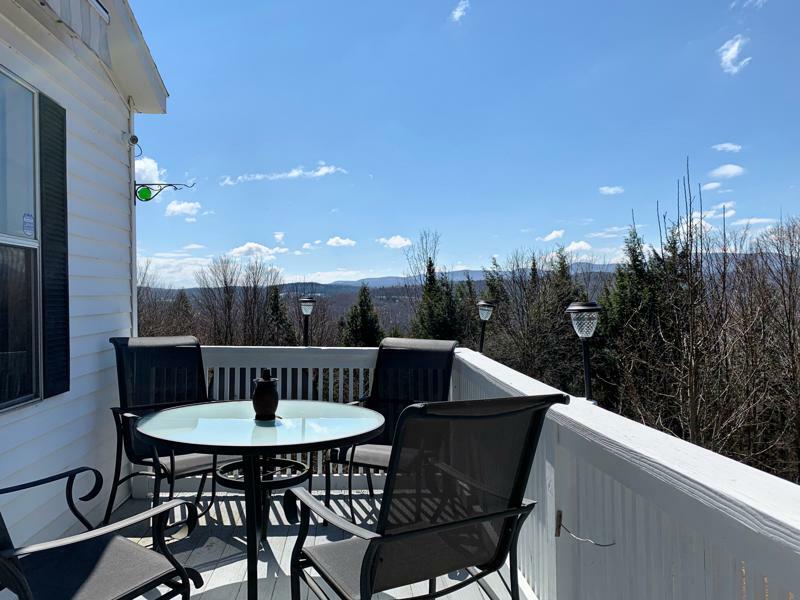 Spring has officially sprung here in the Northeast Kingdom and it has enlivened the real estate market! Here's what has been happening at Tim Scott Real Estate. Another great Peacham listing with plenty of land (27+/- acres!) listed at $250,000. This home has a bright interior, living room, kitchen, dining room, full bath with laundry and bedroom on the first floor. 2 additional bedrooms and bath upstairs. Attached 2 car garage, a nice view that could be improved with some clearing. 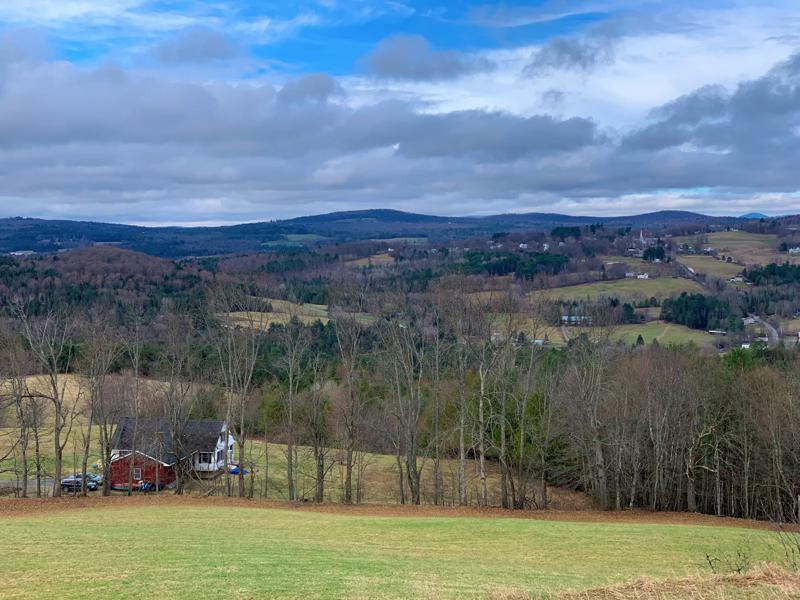 Listed at $159,000 this low maintenance ranch style home is located on a pretty country road (you will never get sick of the view going down the hill) and just a few miles to town and I-91. The 10+/- acre lot features a nice view, a babbling brook, perennials, and nice walking trails. Comfortable floor plan and a full walk out basement. Very nicely updated split level home has open living space, a detached garage, a wrap around deck and a pretty view! 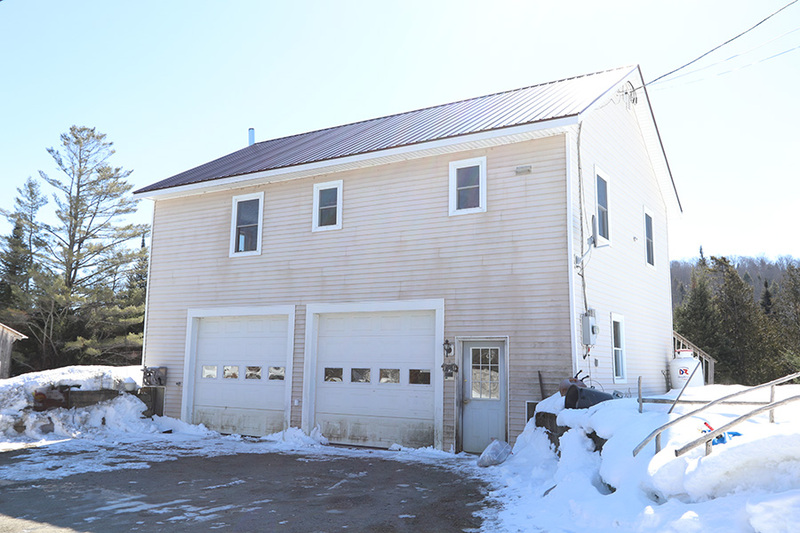 Home sits back off the road and has an easy commute to St. Johnsbury. Property is being offered with 5 acres at $225,000 and with 49.8 acres at $300,00. It has finally started to feel like spring in the Northeast Kingdom. Mother Nature didn't seem like she wanted to let go of winter this year! The local real estate market hasn't waited for weather to catch up. 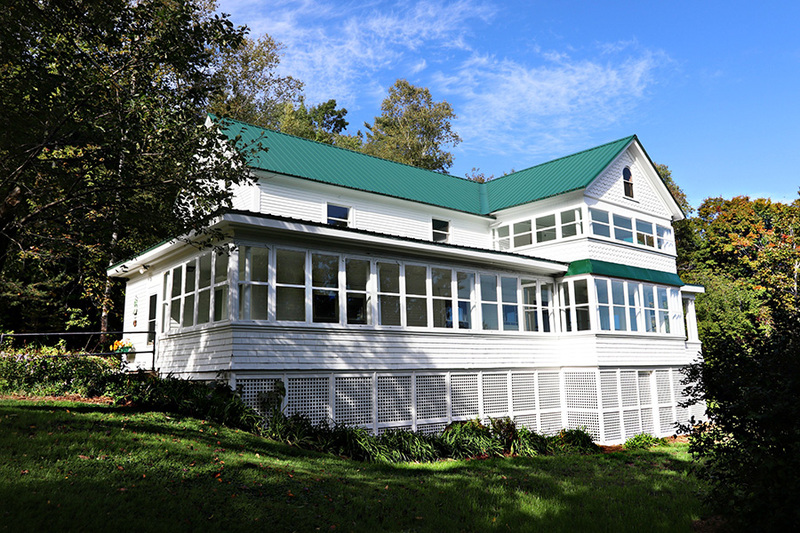 We have already seen an increase in real estate activity in Caledonia County. Here's a snap shot of what's been happening recently at Tim Scott Real Estate. 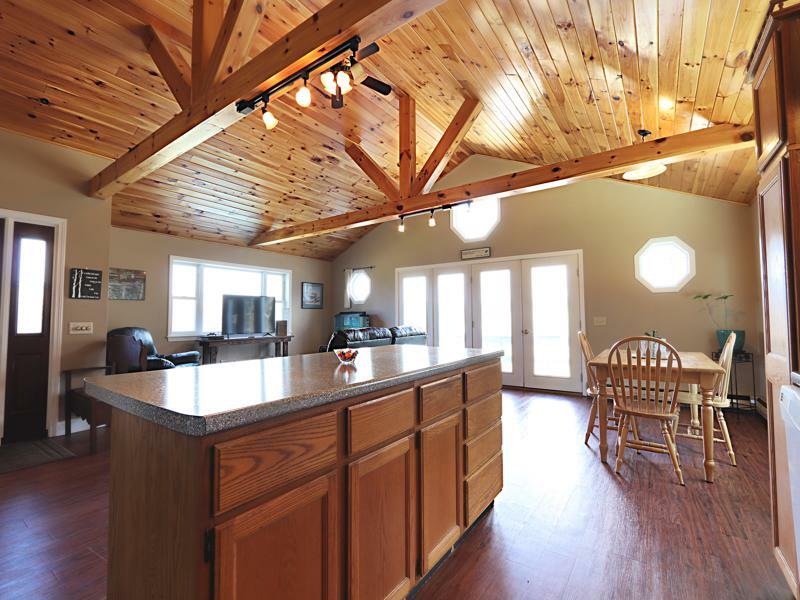 Gorgeous mountain views and pretty sunrises make this 8 acre property very special. The land is open and wooded, has berry bushes, garden space, and a few apple trees. 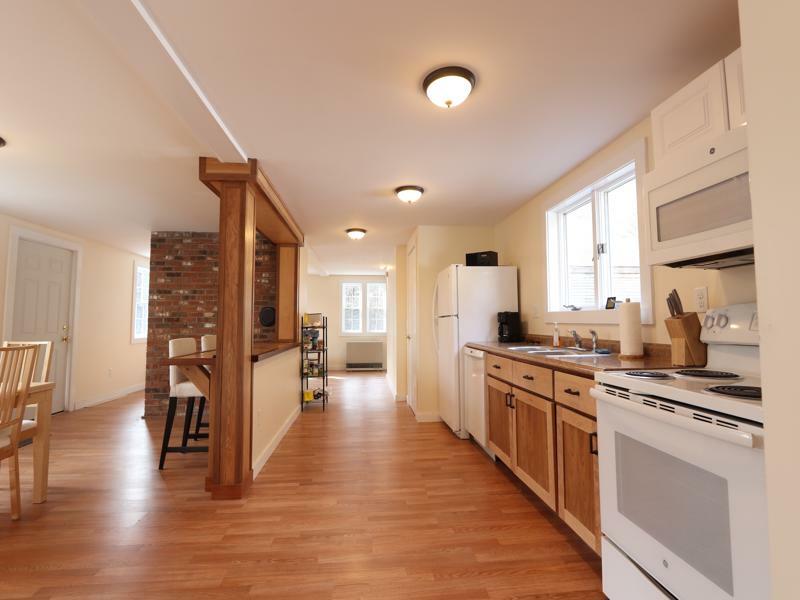 Open living space on the main level and a studio apartment on the lower level. Mary Scott had the pleasure of working with the seller and the buyer in this transaction. A great house with a Burke Mountain view and amazing porches! Congratulations to all! 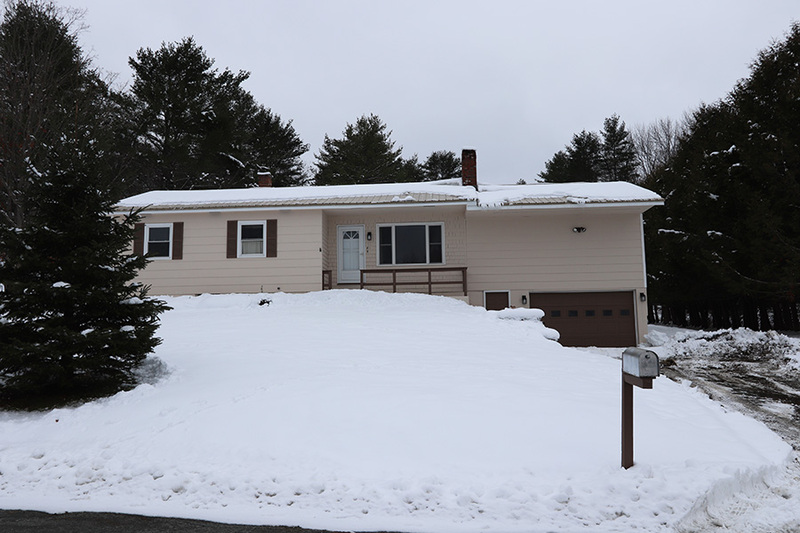 Congratulations to the seller's of this low maintenance home in a great St. Johnsbury neighborhood. 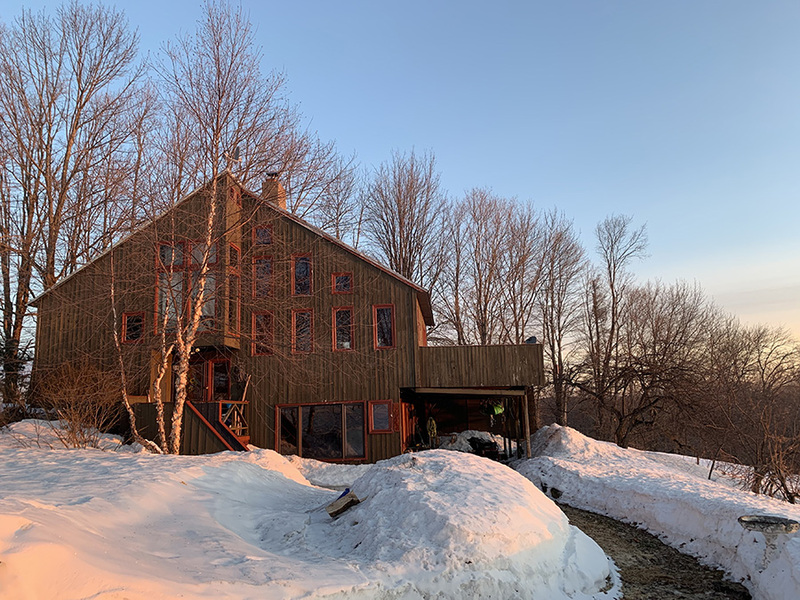 Sold by Tim Scott, we're sure the new owner will love the quick commute to all that downtown St. Johnsbury has to offer. 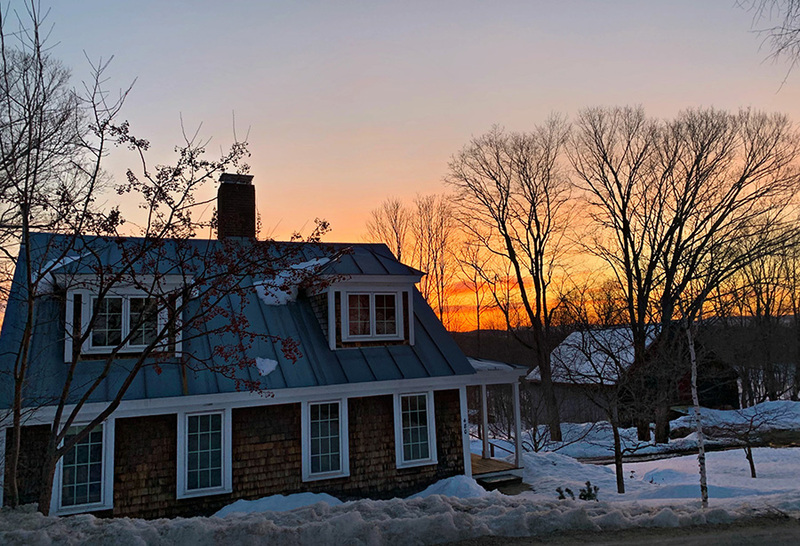 Thinking spring of 2019 is your time to make a move? Contact the Tim Scott Real Estate team for any questions you have.